When world's most powerful telepaths are attacked by an unforeseen enemy, the X-Men enter astral plane to confront it. Mutants around the world with psychic abilities are suddenly being attacked and they starts dying but just because most of them secluded themselves from the rest, these deaths gone unnoticed at the very beginning. When it attacked Betsy Braddock AKA Psylocke when she was in London, she sent out a distress psychic call to fellow mutants that reached out to Angel, Bishop, Gambit, Fantomex, Old Man Logan and Rogue who were coincidentally in close range for various different reasons of their own. Betsy's psychic manifestation took shape of a giant butterfly over The Shard building. Soon, Logan and Rogue arrives in Blackbird with the latter decides to fly to Betsy for aiding her. As she reaches near, Psylocke's psychic blades starts attacking as a defense mechanism and when they came back around, Angel comes following to save Rogue by shielding her with his wings. Logan tries to divert rest of the blades towards him from Gambit, Fantomex and the crowd of London. When Bishop arrives too, Rogue asks him to get rid of the energy she's about to absorb from Psylocke which has infected her. With some effort, they managed to do that and apparently saved the day for that moment. Original X-Men member Beast also arrives on the spot to everyone's surprise as he has received the distress psychic call too. Psylocke reveals that the powerful mutant Amahl Farouk is back as the Shadow King once again and he want all of them, so that he can crawl back to real-world and infect it's populace with his poison. She suggests that they travel to the Astral Plane to fight Shadow King and make sure that he never steps into our world. Otherwise, he will strike at psychics like Emma Frost, Jean Grey, Quentin Quire and Stepford Cuckoos next to make them his mind-slaves. Logan voluntarily agrees to go inside since he already spent many years in his own timeline to fight the menacing Shadow King. 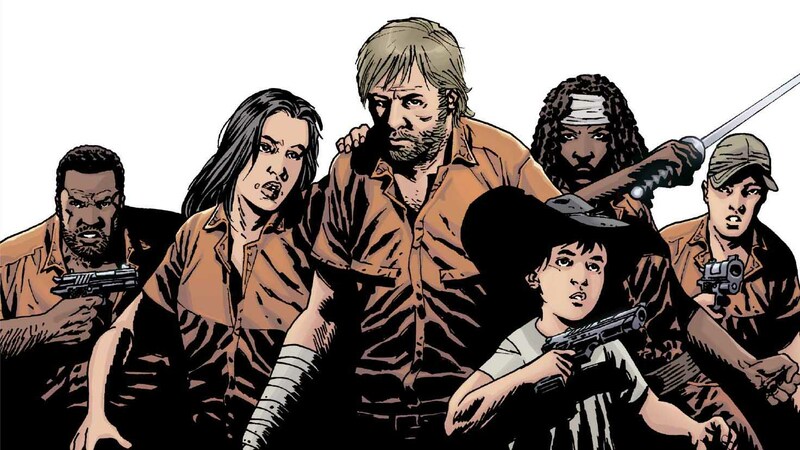 The rest of them followed him as Angel stays behind to aid Betsy just in case and to make sure his Archangel persona stays in check. Bishop wanted to better the odds if one of their friends wakes up as Farouk's pawn by staying with Betsy and Warren. Just as they entered the Astral Plane, Shadow King senses their presence almost immediately and prepares himself as well as a special prisoner of his for a game with the lives of these X-Men. 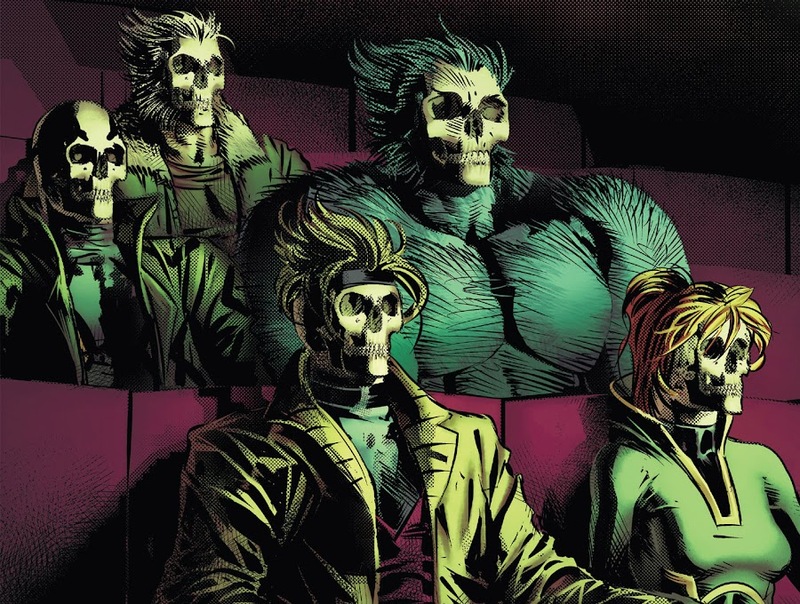 Inside, they discover themselves as audience in a theater for a play about their lives but Logan realizes that something weird is going on and he ended up killing a zombie-version of Jean Grey, which triggered other characters present to attack the X-Men. During their fight, Logan deduces that Hank McCoy among them is actually one of their old enemies, the mutant shape-shifter Mystique just by observing her movements. They all willingly enter three psychic doors presented to them when they realized that someone aside from Farouk is on Astral Plane is secretly helping them. Here is your links to buy "Astonishing X-Men – Life of X" from Marvel Comics in issues on Amazon. Here is your link to buy "Astonishing X-Men – Life of X" from Marvel Comics on Amazon. 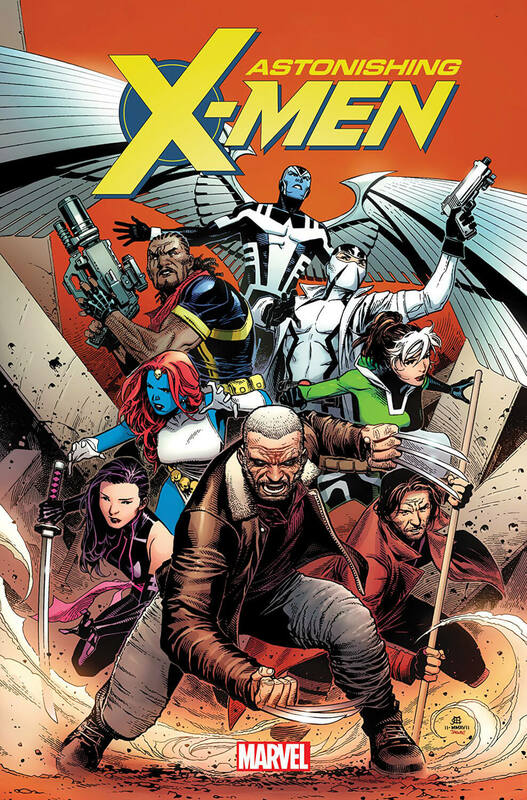 The fourth monthly ongoing volume of Astonishing X-Men is launched and it begins with the six-part long "Life of X" storyline from Marvel Comics in 2018, which collected issues #01-06 of the series. 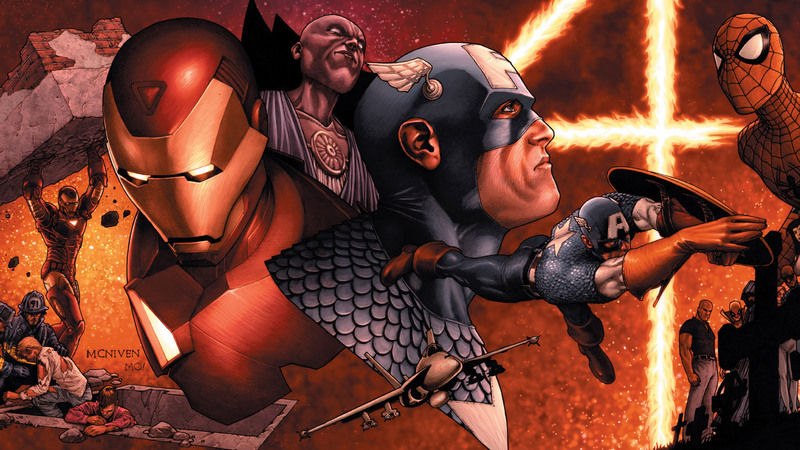 To pen out this one, comic-book writer Charles Soule (Civil War II, Death of Wolverine) was hired and he received assistance from artists Carlos Pacheco (Fantastic Four, Inhumans), Ed McGuinness (Deadpool, Guardians of The Galaxy), Jim Cheung (Avengers – The Children's Crusade, New Avengers – Illuminati), Mike Del Mundo (Elektra – Bloodlines, Elektra – Reverence) and Mike Deodato Jr. (New Avengers, Secret Avengers), who helped with cover art and illustrations. "Life of X" reassembles many of the former X-Men members as well as outcasts like Fantomex and Mystique, both of whom either worked with the team or any of the team members previously on occasion. 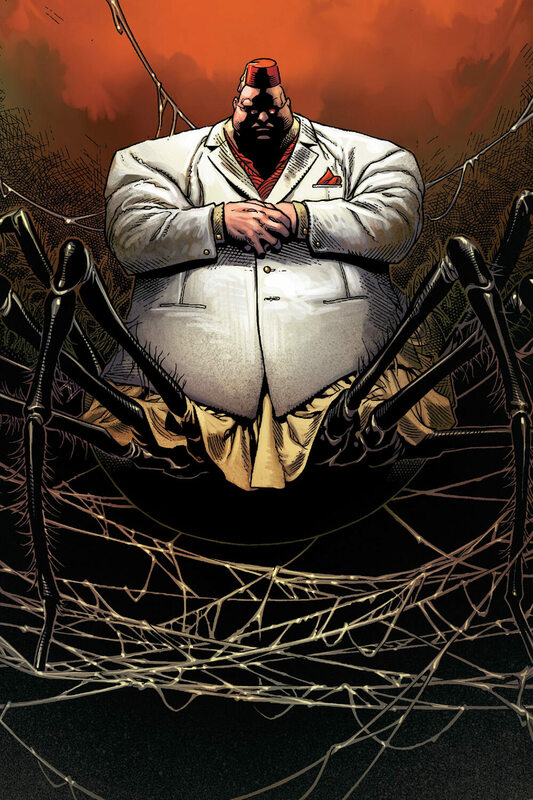 Plus, this one brings one of the oldest villains Shadow King that these mutant superheroes have faced many times on their earlier days and a long-deceased character back again. Even though the ending of the story is portrayed like a conclusion, for some weird reasons, it still feels like a mild cliffhanger though.